Parents in the present world are busy in their professional life, so they do not get sufficient time to take care of their babies. it is inconvenient for parents to constantly watch over their newborn baby while doing their work or chores. 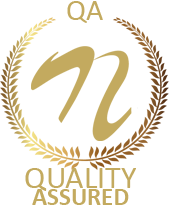 So we have designed an simple system which helps parents in taking care of baby. 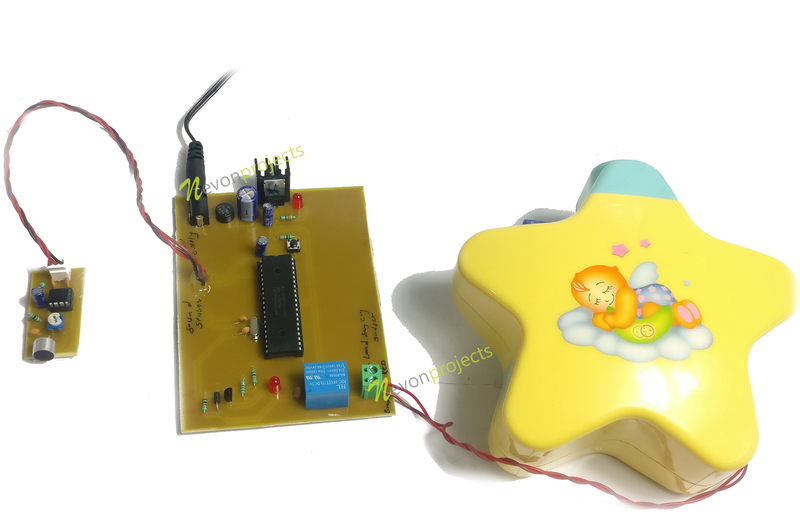 This system proposes a simple voice detection system which can be applied practically for designing a device with capability to detect a baby’s cry and automatically turning on a Baby sleep music. 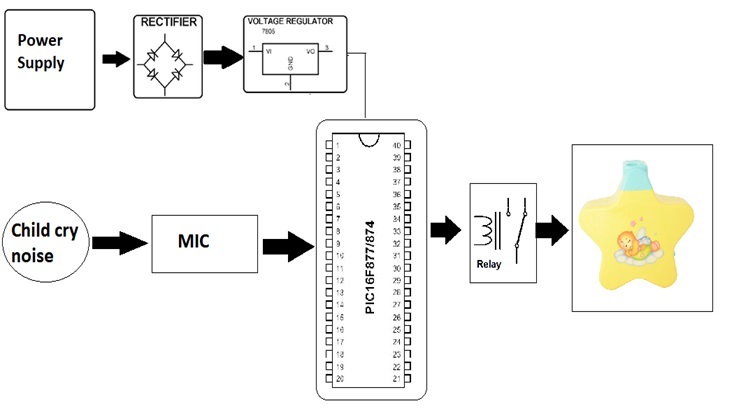 The system is based on PIC microcontroller. Whenever the baby cries it is detected by the controller with the help of Mic and in order to that turns on the music and sleep mechanism which creates soothing sound as well as dim lights which makes baby sleep again gently. In this project a program is implemented to detect an infant’s crying. It can detect baby’s cry while ignoring other sounds like clap, sneeze, fan, sudden sounds, environment sounds etc.